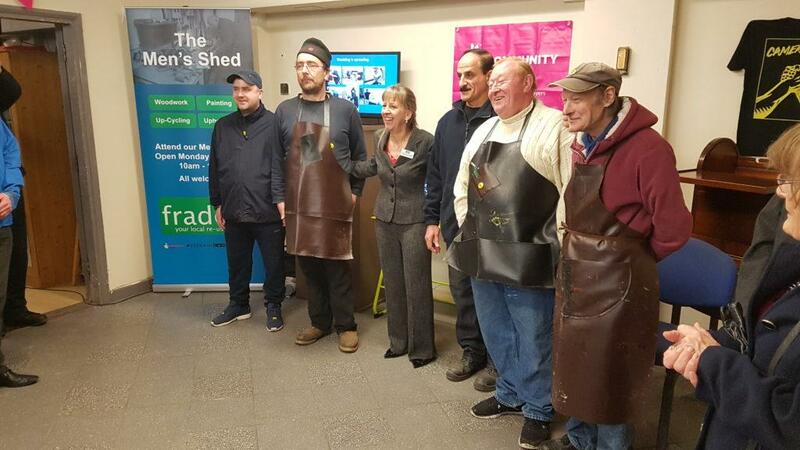 FRADE, a local charity that aims to tackle poverty and reduce waste going to landfill, have announced new funding to increase and expand their successful Middlesbrough Men’s Shed Furniture Restoration programme. The Men’s Shed was officially opened by Andy McDonald, Member of Parliament for Middlesbrough. The funding, provided by The Big Lottery’s ‘Building Connections’ fund, will expand the Men’s Shed project for the next two years. The Men’s Shed, which runs every weekday, aims to reduce isolation in men by providing the opportunity to restore and improve donated furniture in a friendly and supportive setting. 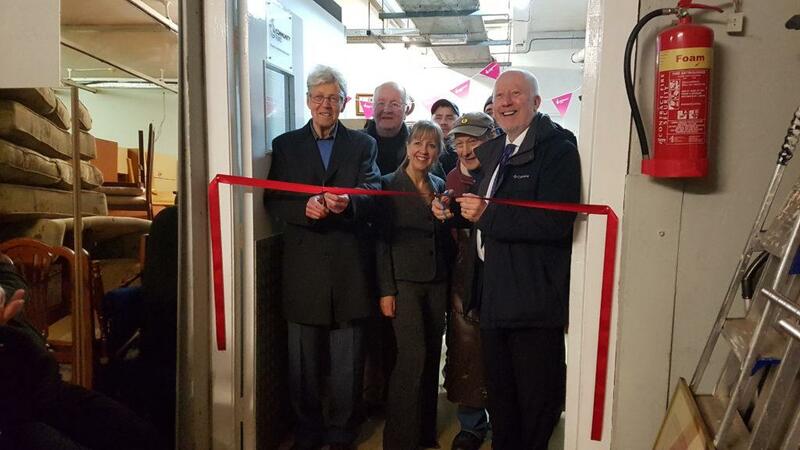 Andy Mcdonald (right), Christine Garcia CEO (center) and FRADE long time serving chairman Mike Tomlin (left) cuts the ribbon and officially launches our Men's Shed. Research shows that social isolation and loneliness can have a profound effect on mental and physical health. 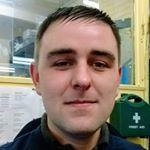 The project, based at FRADE’s Middlesbrough store, hopes to help men forge new friendships and tackle isolation whilst restoring donated furniture which has been saved from landfill. Furniture restored by the Men’s Shed is sold in FRADE’s stores at low prices to people experiencing material poverty. The Men’s Shed welcomes anyone with an interest in carpentry who wants to share or enhance their skills to restore furniture.